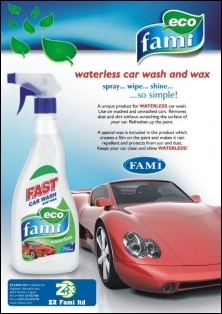 ZX Fami Ltd undertakes the packaging of production lines for big companies. The companies-clients just provide us their formulas and the stuff required for packing and then we produce their products. Growth for ZX Fami Ltd comes... naturally! Research leads to Development, to Growth. When research is done with respect to the environment, then Growth comes… naturally! Nowadays, more and more customers use natural products and products that prove to be manufactured with respect to the environment. 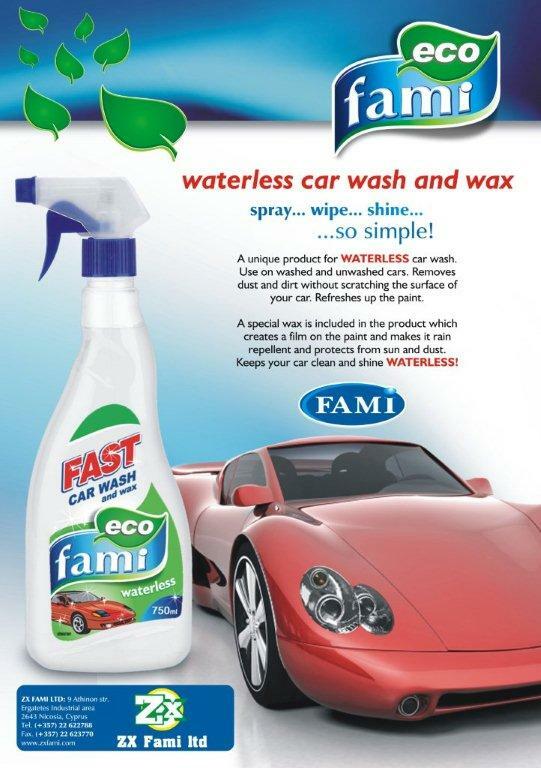 Keeping up with the market trend, ZX FAMI Ltd makes another step forward. 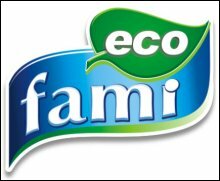 Today, ZX FAMI Ltd is the unique company in Cyprus that is certified to manufacture cosmetics and detergents with the ECOLABEL trade-mark, the European trade-mark for Ecology. ECOLABEL products are friendly to people and the environment.